Uber May be Losing Millions of Dollars – Could Bitcoin be a Game Changer for the Company? A recent leak comes to confirm that these two last years, Uber is having losses at a bigger rate than revenues. According to documents obtained by Gawker, despite its rapid growth and international notoriety, the Company has been sustaining heavy losses throughout the year. Uber gave some statements to several media organizations about these rumors last Wednesday. the company raised the finger on to much larger public companies still operating under a dubious model where they always report annual losses and rarely declare big profits. Take it as an example Amazon; the online market has a market cap of $250bn; however, it regularly reports annual losses, and hardly reports enormous profits. Lately, Uber seems to have plunged into what might be considered its “financial dark ages”. The company has been haunted by a series of negative events and has been under intensive persecution by regulatory agencies in several countries. This along with other issues has been having a negative impact on the Company’s overall finances. Even though reports from the beginning of 2012 to the second half of 2014 show the company’s revenue has risen from just $1.4m to almost $57m, if we take into account all the fixed expenses in the same period, the company’s overall profits immediately fall from a small loss of $3.5m to a loss of $108.8m in the second quarter of 2014. On the other hand, Gawker’s Report also mentions that the company’s gross margin, which is the profit it makes after paying for drivers, began negative in 2012, but quickly became steadily positive. According to the report Uber now has a gross margin of over $20m a year. However, to be precise, all the operation must be accounted for. Gross margin expenses only include the cost of paying drivers as a cost of revenue, everything else, is classified as operations, R&D, and sales and marketing, as “operating expenses”. And when we put all the numbers together it becomes obvious that the Taxi app firm has been having some rough times. Last month, rumors fled across the web saying the Company was working on Bitcoin integration. Uber promptly denied these rumors putting behind its back what could have been a possible solution to their current problem. 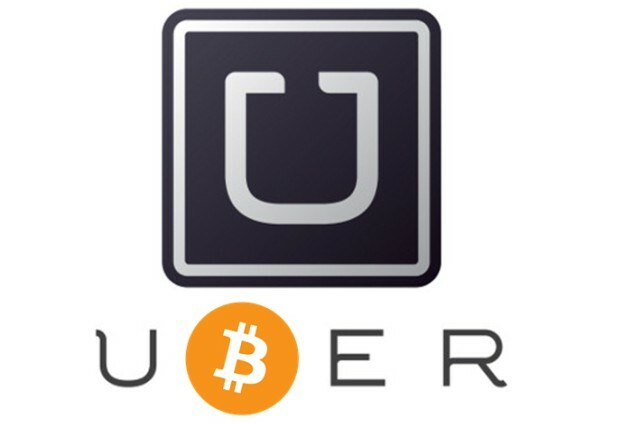 Even though Uber doesn’t deal with bitcoin, reports have been made stating that this will soon be possible simply by using Braintree, a PayPal subsidiary, as a workaround to pay for the company services with bitcoin. 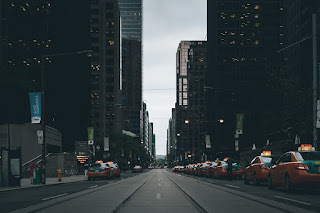 Uber is having some hard times in several countries as well; many of which already ordered the app to be blocked and prohibited the company’s operations. Countries like Brazil and Portugal blocked the site and the app. This happened because the unhappy Taxi driver organizations followed with a legal suit on the Company. In fact, these new applications have come to disrupt and they will have to face a lot of resistance. Uber can be seen as a perfect example on how future applications, as bitcoin itself, are bound to face enormous resistance. It also shows what can be the social pressure and regulatory implications similar apps will have to face. One question remains to be asked; and that is if whether Uber could start to accept bitcoin, taking it as a game changer to help the company go back on its track or whether the firm will maintain the same of business model used in 2015, which the report proves it can spell disaster down the line. 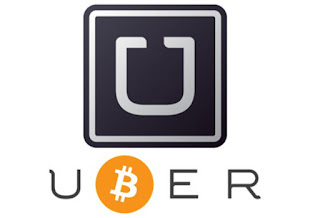 Do you think Bitcoin can be a game changer for Uber? Let us know on the comment section bellow!